Castello di Gabbiano is a wonderful location in the Tuscan hills. We are in San Casciano in Val di Pesa, in the province of Florence. We were here for a wonderful wedding event all set in location. These photos are some inspiration to imagine how the wedding could be. It is a perfect place to celebrate celebration with a civil ceremony. The ideal place to set the marriage rite is the beautiful courtyard that introduces the castle. The area is full of charm, and the vineyards and surrounding hills are a paradise. 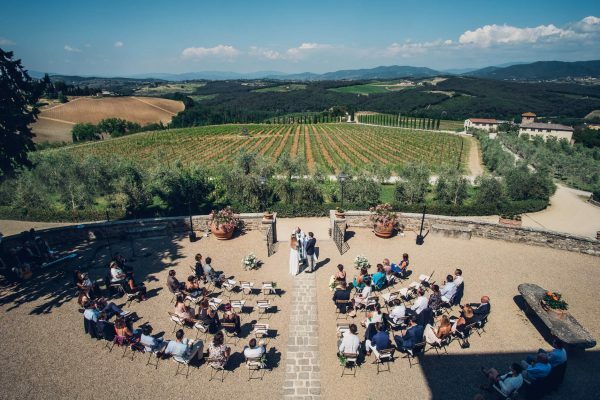 It is no coincidence that Tuscany is the “top” area for high-level marriages. 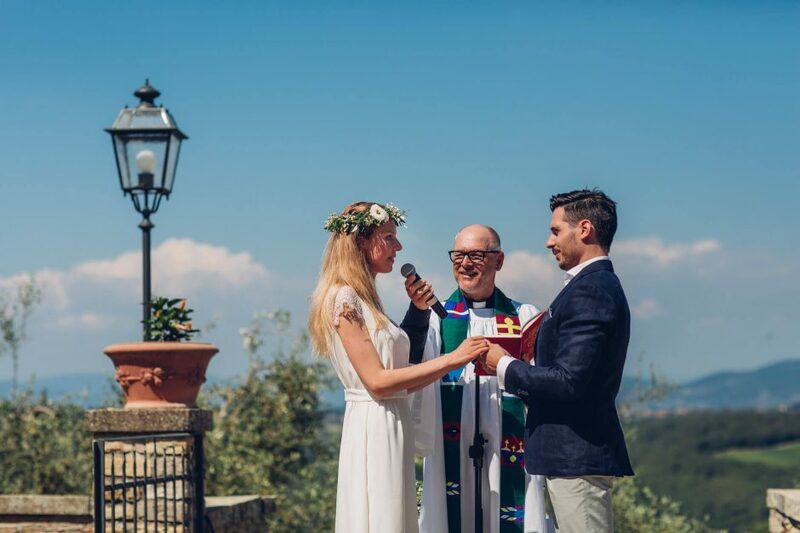 These are the photos of a fabulous wedding at the Castle of Gabbiano, in Tuscany, near Florence. Take a look!